As part of the Food Sovereignty Summit, our Mobile Farmers Market will be organizing a seed swap and trading market. 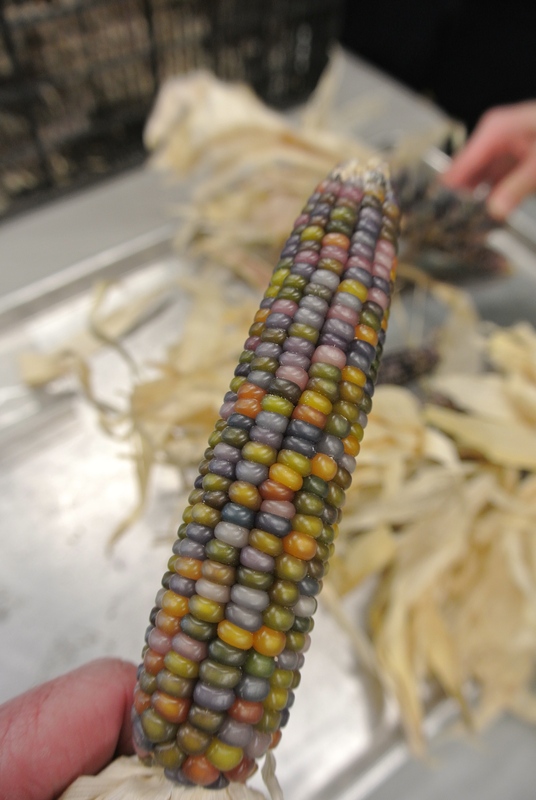 Toward the end of each day on Tuesday and Wednesday (April 15th & 16th), about 4:00pm, we’ll have extra tables by our exhibit area available for Native artists and seed savers to display their goods for trade and/or sale. We’ll keep the tables open until around 6:00pm when dinner starts, and there is no fee to participate – just bring your seeds and artwork and help us by spreading the word.